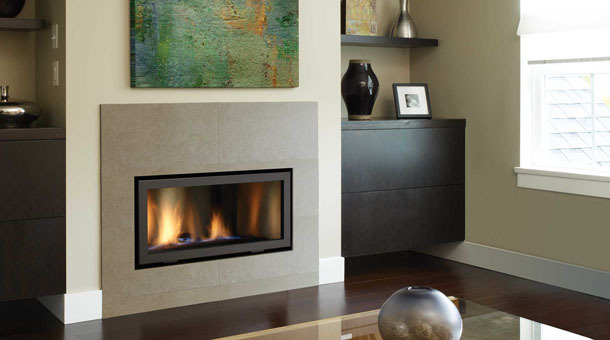 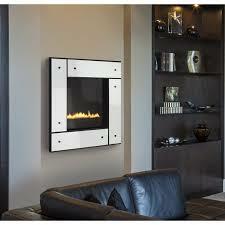 The HZ30E allows you to include today’s sleek, wide contemporary fireplace styling in any small cozy living space. 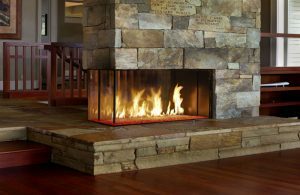 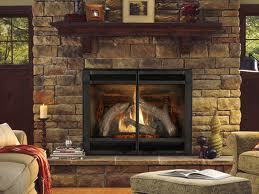 Because it is just 14 ½” in depth, it can be a warm addition to a smaller room without taking up too much space. 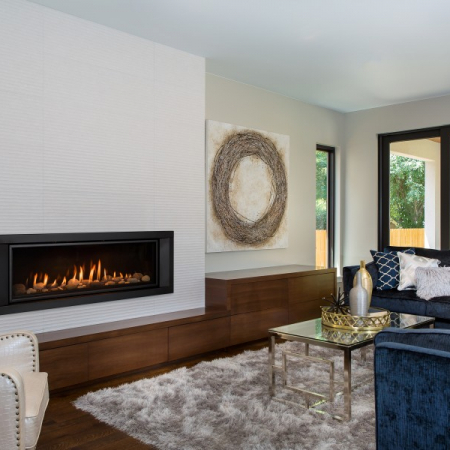 You can add a tasteful surround in a variety of modern finishes or enjoy a clean finish with no louvers or faceplates.